Did your English teacher tell you that English has foreign nouns or he/she only told you about the English nouns? Well, nobody is totally complete; we all need each other in order to create a balance in life and this is also applicable in language study. Every language borrows words from other languages and English language is not an exception. 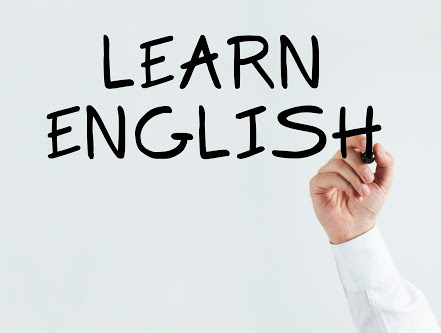 When a word is borrowed from a language, two things happen: orthographically, you can retain the spelling while phonologically, you can change the pronunciation; grammatically, you can change the foreign plural or English plural. 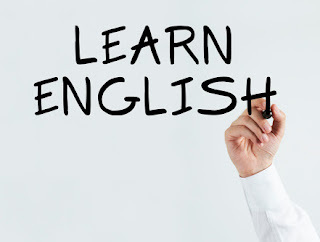 On Tammy's English and Literary Blog, we tell you all you need to know about English language because your command of the language is our utmost priority.